Ever since Donald Trump became US President, the debate on immigration has only grown in controversy, because of his aggressive policies. He’s not only made getting H1B work visas more difficult, but is also responsible for family separation, particularly in keeping children apart from their parents, at the border. As of February 2, hundreds of Indians face arrest and deportation for their alleged involvement in a visa scam; they were allegedly in the US beyond what their F-1 student visa allowed. The US Immigration and Customs Enforcement (ICE) has arrested 130 students so far, and 129 among these are Indian. 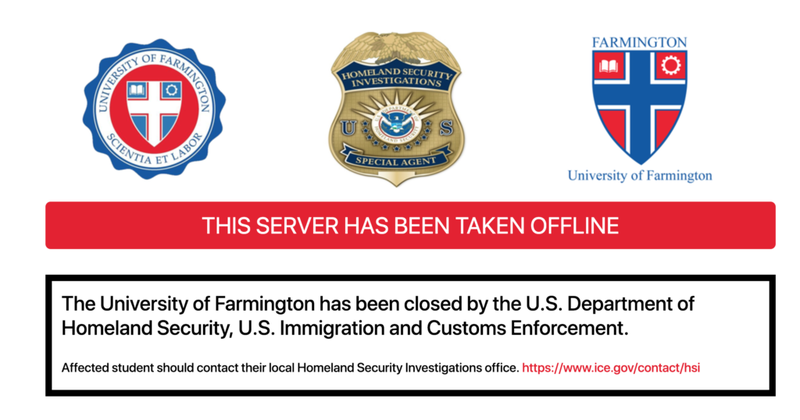 The Department of Homeland Security (DHS) set up a fake university—the University of Farmington—in Detroit, Michigan, in the hope of exposing an immigration racket. This fake institution offered popular bachelors and masters courses to attract Indians, particularly those who were trying to extend their stay there “under the guise of being students”, and recruiters helping them to skirt visa restrictions. This operation, dubbed “Paper Chase”, was three years in the making, a bid to expose Indian students on F-1 visas, which only allows foreigners to study in the US. ICE has alleged that these students were using the Curriculum Practical Training (CPT), a work-study programme attached to an F-1 visa, to work full-time instead. ICE has arrested eight immigration agents from Andhra Pradesh and Telangana. They are Bharath Kakireddy from Florida, Aswanth Nune from Atlanta, Suresh Reddy Kandala from Virginia, Phanideep Karnati from Kentucky, Prem Kumar Rampeesa from North Carolina, Santosh Reddy Sama from California, Avinash Thakkallapally from Pennsylvania, and Naveen Prathipati from Texas. 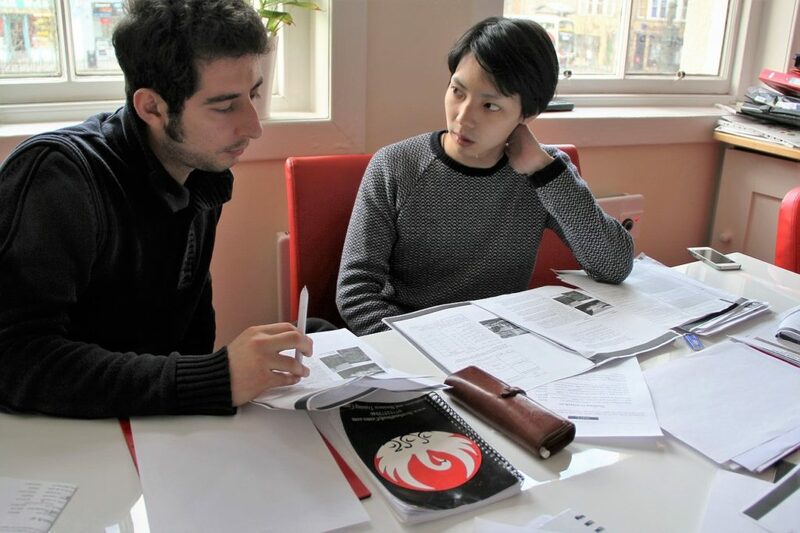 These recruiters stand accused of “conspiracy to commit visa fraud” and “harbouring aliens for profit” after arranging fraudulent documents, records, and transcripts for the students. US authorities also trapped these agents by paying them $20,000 for recruiting students. DHS is currently investigating close to 600 students, a majority of whom are Indians at risk of arrest and deportation. The News Minute reported that these students are “people who entered the US on a valid student visa but decided to extend their stay illegally”. The Indian Embassy in the US has opened two 24/7 hotlines—202-322-1190 and 202-340-2590. It has also asked students to connect through their website. The Times of India reported that the embassy has appointed a “nodal officer to handle and coordinate all issues related to helping Indian students affected by the busting of the ‘pay-and-stay’ racket”. The American Telugu Association (ATA) stepped in by hosting a webinar on F-1 CPT employment and setting up a team to aid these students. “The ATA team has reached out to Indian Ambassador Harshvardhan Shingla, and the Indian consulates in Washington DC and Atlanta. The consulates are looking to reach out to the DHS,” said ATA. Even the Andhra Pradesh Non-Resident Telugu (APNRT) Society has agreed to help the arrested Telugu students. It has asked them to contact coordinators through the APNRT Society website and 24/7 helpline, 08632340678. Immigration remains a contentious and divisive political issue in the US since its 2016 presidential election. Some Americans believe that immigration and political asylum is acceptable, while others oppose it vehemently. The best Indians on study or work visas can do is follow all rules attached to their visas, stay updated on the law, and consult immigration lawyers and campus authorities before making any decisions.